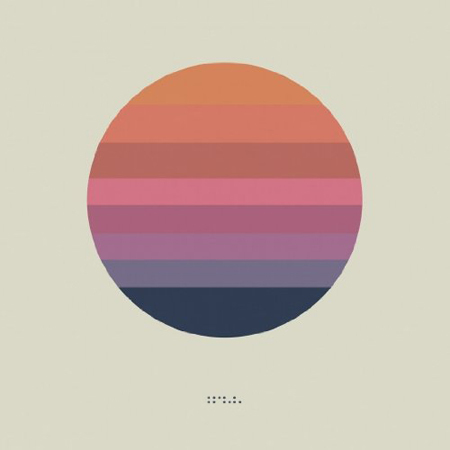 Tycho’s second album, to someone like myself that does not spend a lot of time listening to electronic music, has a similar feel to his first effort. Both have fun surprises as they allow the listener to sit and be swept away by the synth and waves of guitar that Tycho layers upon it’s music and then upon you. This outing is quicker on it’s feet and the movement is less subtle, but for me it has all the beauty of Dive and I like that.